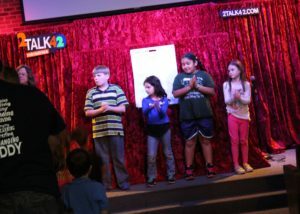 Why does the Truth matter in 2017? 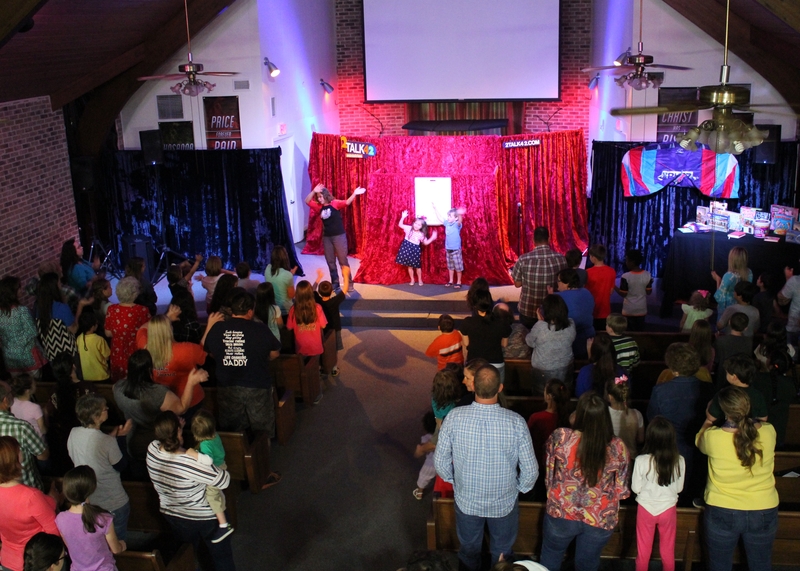 How is the Truth of the Gospel message and the cross of Christ relevant to a new generation? 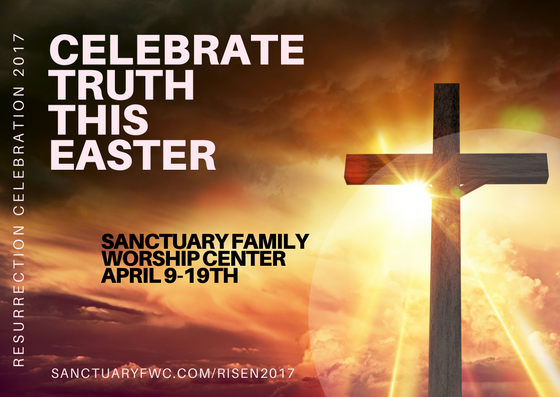 Discover how the Truth of the Gospel is still enough for you to live a meaningful and missional life. 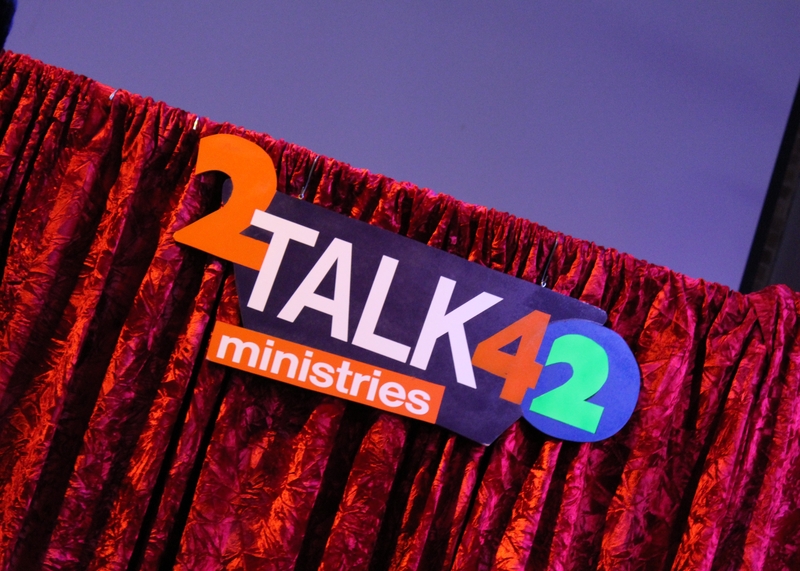 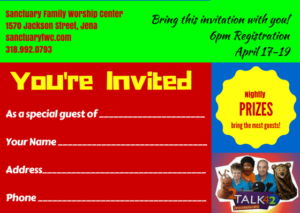 prizes and more with 2Talk42 Ministries. 2talk42.com. 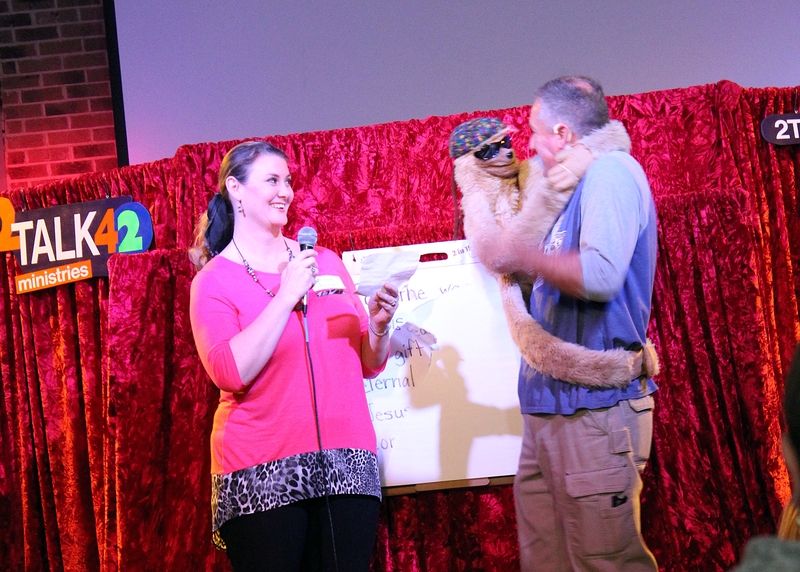 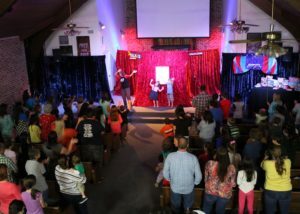 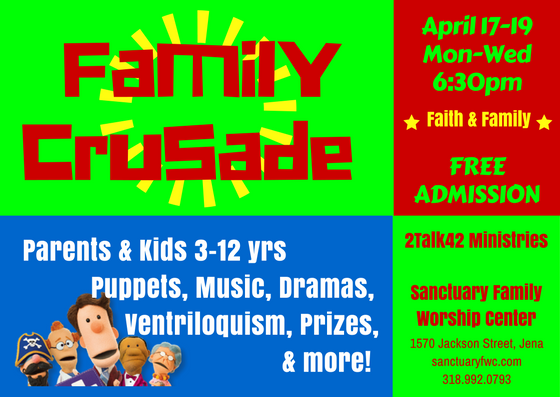 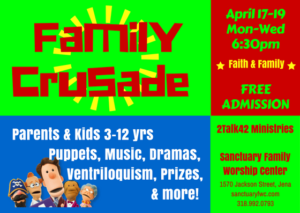 Sharing the Gospel of Jesus Christ through ventriloquism, puppetry, and dramas.